Mercury Music prize nominee Novelist named ambassador for the sixth Independent Venue Week, Getintothis’ Cath Bore has all the news that’s fit to sing. Independent Venue Week is an annual event at the end of January and seeks to highlight the role of indie venues, with fresh emerging talent performing alongside more established names in venues around the UK. There has been little presence of grime, hip hop and rap across IVW until now, artists cutting their teeth via house parties or playing club nights rather than the traditional three band line up. This year the event, between 28 January and 3 Feb, aims to change that. Although Novelist, Mercury nominated for debut album Novelist Guy, has played very few of the IVW official venues to date, he will be doing a tour across the week due to be announced soon. “I thoroughly enjoy having a close connection to my fans and the opportunity to entertain and interact at close quarters gives me the best buzz,” he said. 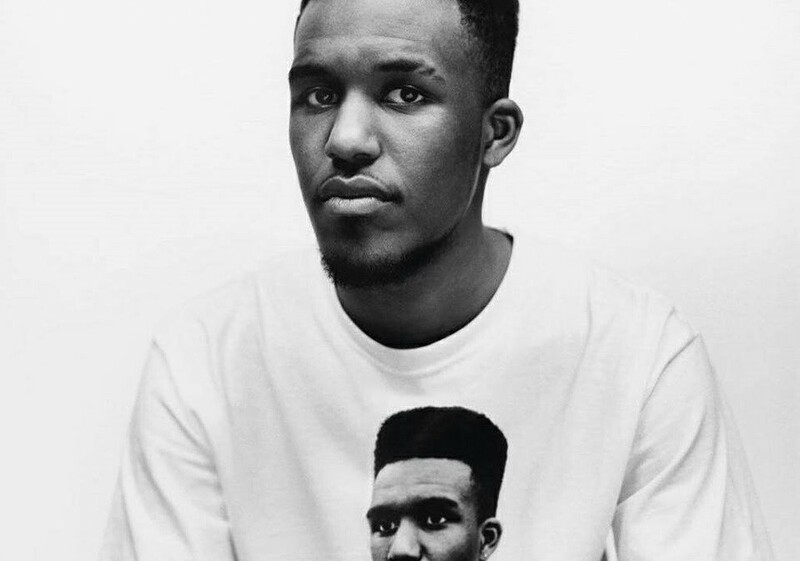 “What’s so exciting about having an artist like Novelist as ambassador is that we can bring together a musician with venues and gig goers that might not have crossed paths before, all around the country” said Chloe Ward, Director of IVW UK. The first wave of artists playing IVW up and down the country are: Beans on Toast, Billy Bragg, Black Midi, Blinders, Bloody Knees, Cancer Bats, Get Cape. Wear Cape. 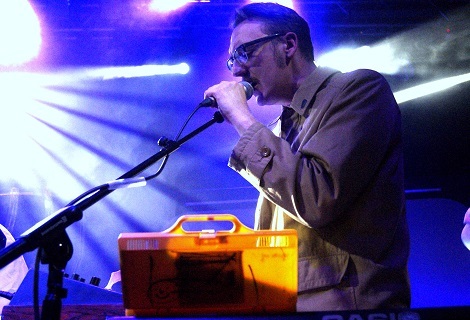 Fly, Heavy Lungs, Her’s, Liela Moss (The Duke Spirit), Novelist, Pigs, Pigs, Pigs, Pigs, Pigs, Pigs, Pigs, Pip Blom, Public Service Broadcasting, Swim Deep, This is the Kit. Nearly 190 venues have signed up across the UK to be involved this year, 45 of whom are taking part for the first time. Participating venues in the Merseyside area are confirmed as Birkenhead Central Library, EBGBS, Grand Central, Jacaranda Records Phase One, The Jacaranda, Cavern Club, and Zanzibar Club. The full listings for each venue are yet to be revealed.